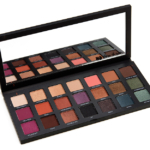 Urban Decay 21-Pan Eyeshadow Palette is an eye palette that retails for $49.00 and contains 0.42 oz. There has been 1 variation released, which you can select from below or jump to these sections: Review, or Description. It’s a tie as my most favorite palette with the Queen of Hearts. This is truly a travel palette for me - I know I have everything I need to create my favorite looks with this. Baja is a standout shade and looks beautiful with green eyes. Blaze was the first Urban Decay shade I ever bought, at least 10 years ago, and I still have the empty panned container as it holds so many memories - to have it included in Born to Run was a happy synchronicity. The only colors I haven’t used are Radio, Big Sky and Jet, as they aren’t really my colors. 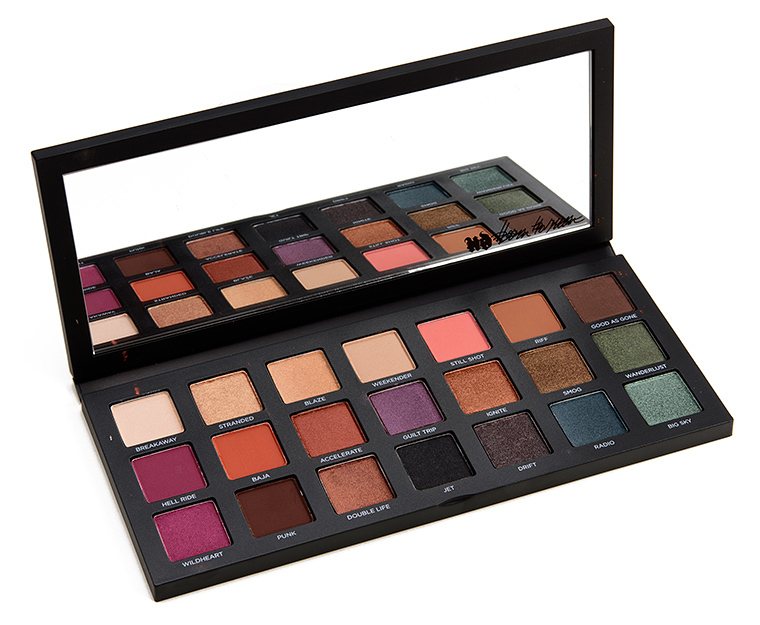 But it’s incredible that a pre-made, 21-shade palette contains all the shades I love and use, save three. It really is my perfect palette - one that I’d create if I were choosing singles. By Ariadne 7 months ago. Pluses: Nicely pigmented for the most part. Wide selection of neutral and colorful shades. Shades combine well with each other. Good value when you consider the price per shade and large mirror. Little fallout. Long lasting. Minuses: Both pinks under-perform in terms of pigmentation and application. Would like to see a good green and purple added. Some shimmers could be more intense.